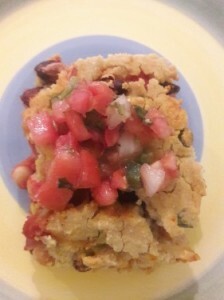 You and your guests will be delighted by this nourishing, healthy tamale pie! It's vegan, gluten-free, and incredibly easy to prepare. You'll love it.